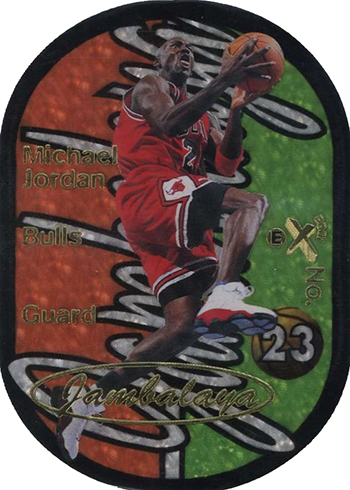 The basketball card market continues to move in a variety of directions. Here’s an overview of this month’s movers and shakers. Randomly inserted into packs at a rate of 1:720, this popular 15-card insert set has seen record sales. This has led to almost across the board increases, including price bumps for Michael Jordan, Kobe Bryant, Allen Iverson, Kevin Garnett and Tim Duncan. The cards actually grade out fairly well, with 174 of 412 submissions receiving BGS 9.5s. Centering and back edges that are prone to chipping are the main issues. Jordan 9.5s are approaching the $10,000 mark. 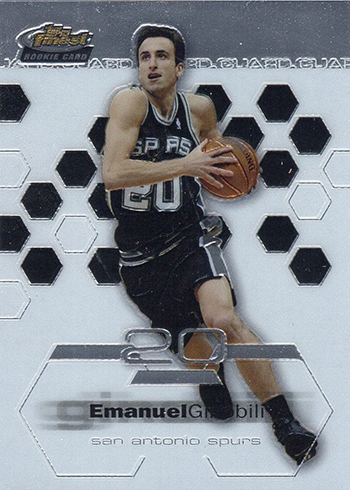 Ginobili card prices were rising even before his recently announced retirement. Rookie cards have been particularly strong sellers, leading to price adjustments on his Fleer Premium, SP Game Used, Finest and Upper Deck issues. The 2002-03 SP Authentic rookie, autographed and numbered to 1,500, saw a nice rise to its current $60-$150 range. In addition, many of his non-rookie Refractor parallels, tough inserts and Exquisite Collection cards are trending upwards as well. 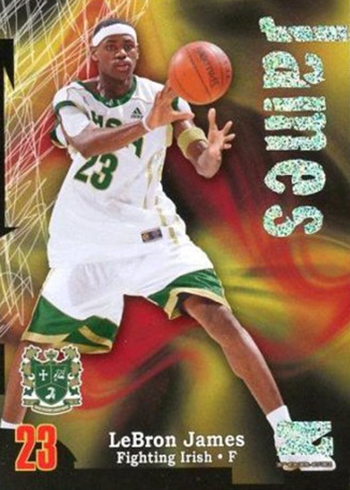 Collectors are paying well for these cards, undeterred that LeBron is featured throughout in his high school uniform. Pick any James insert or autograph from this set and that card more than likely has an up arrow next to it. 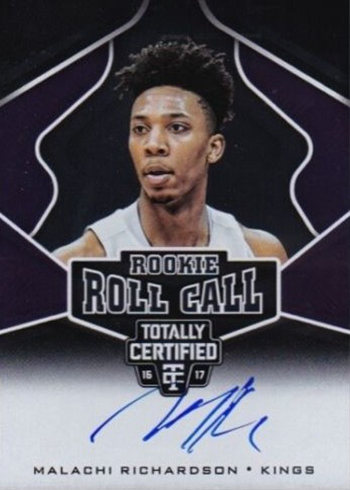 The 2016 draft class has strong hobby representation in Ben Simmons and Jaylen Brown, while “need to take the next step” candidates Jamal Murray, Brandon Ingram and Dejounte Murray remain on the collector radar. This group has its share of down arrow victims as well, with Dragan Bender, Thon Maker and Malachi Richardson being the most recent casualties. They join Marquese Chriss, the subject of an earlier pricing insider article, in a growing group of disappointing 2016 first round picks. 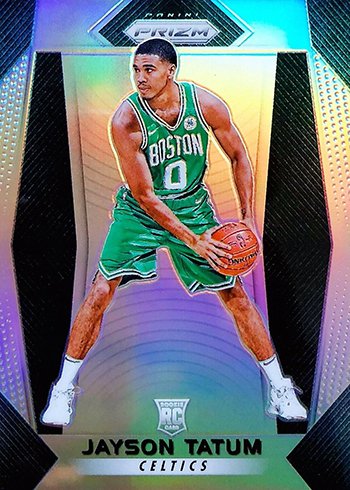 Indicative of Tatum’s “slow burn” summer, this card experienced a nice price boost, going from $100-$250 to $150-$400. Over the last few months, Tatum values have steadily risen as collectors anticipate the Celtics making a serious Finals run in the LeBron-less Eastern Conference.